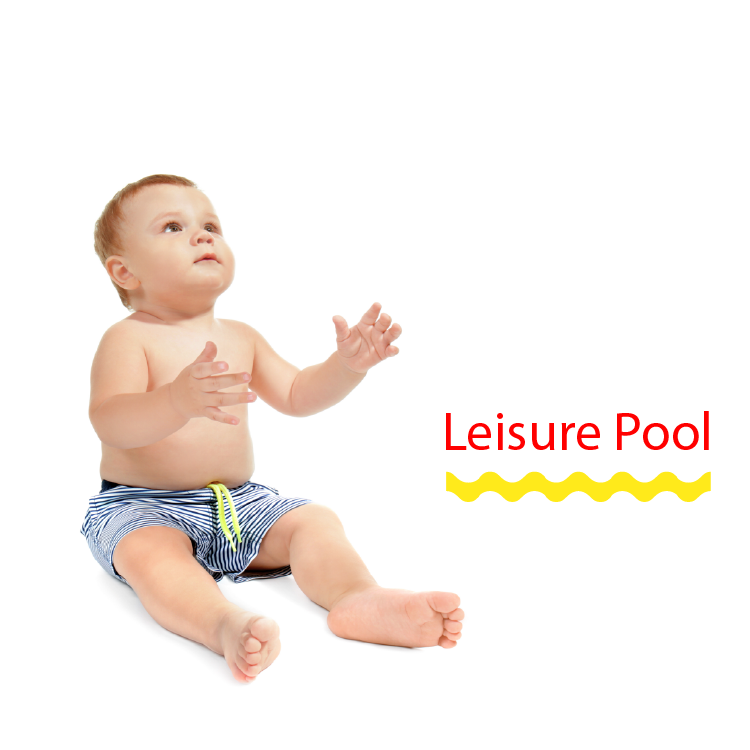 The first step in your child’s swimming lesson journey begins with water familiarisation. Wonder is the initial point of our swim school and is the water familiarisation component, designed specifically for children aged 6 to 36 months. Wonder is a child-centred program which is taught with parent or carer and child together in the water. Parents are an integral part of their child's swimming education by providing guidance and support through activities that provide for the development of water familiarisation, exploration and water safety skills.